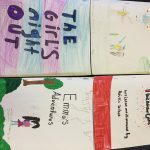 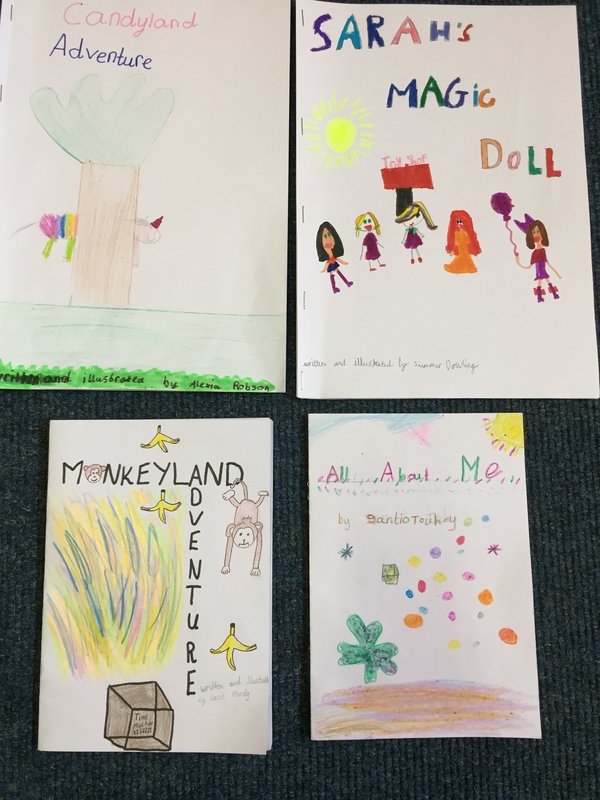 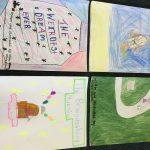 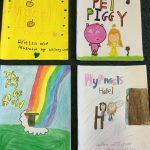 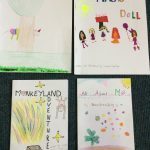 Best of luck to all the girls in Third Class who took part in the Write a Book Project. 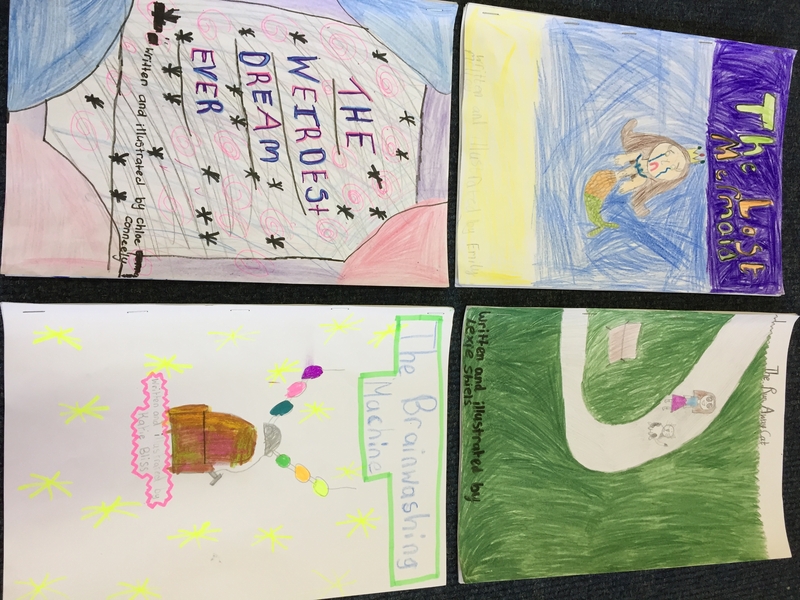 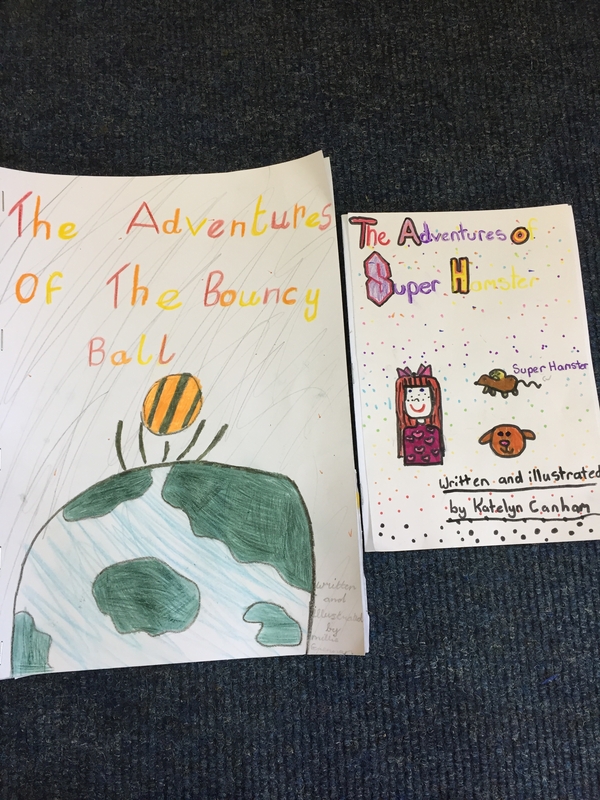 They planned, wrote, edited, illustrated and published fantastic stories. 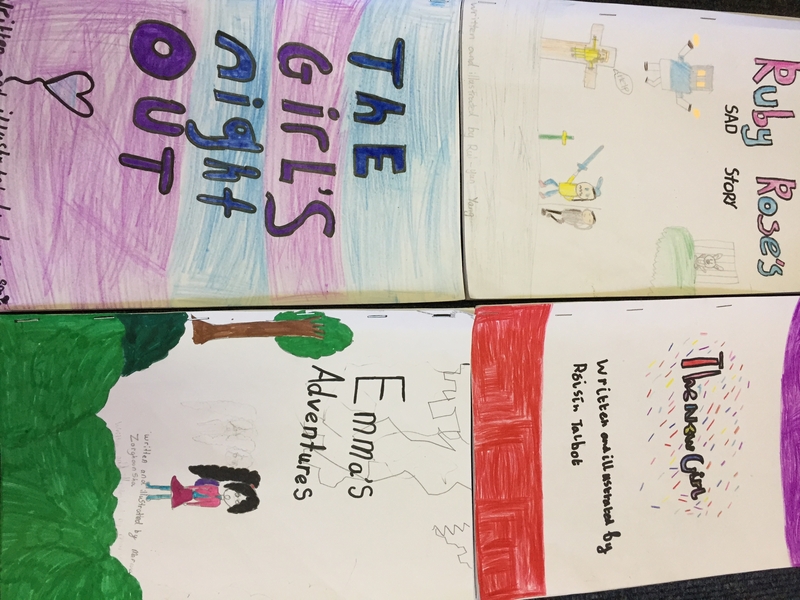 Ms. de Chaumont and the girls enjoyed reading all the books. 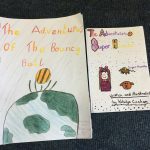 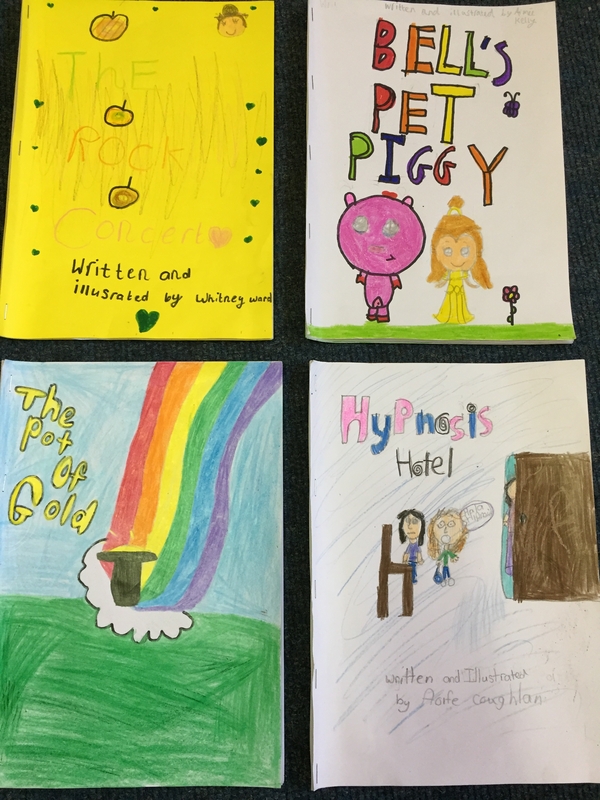 We are so lucky to have such talented authors in our school.